Like most toddlers our daughter was a big fan of Peppa Pig (I was a fan of the 1.5 hour episode on You Tube!). 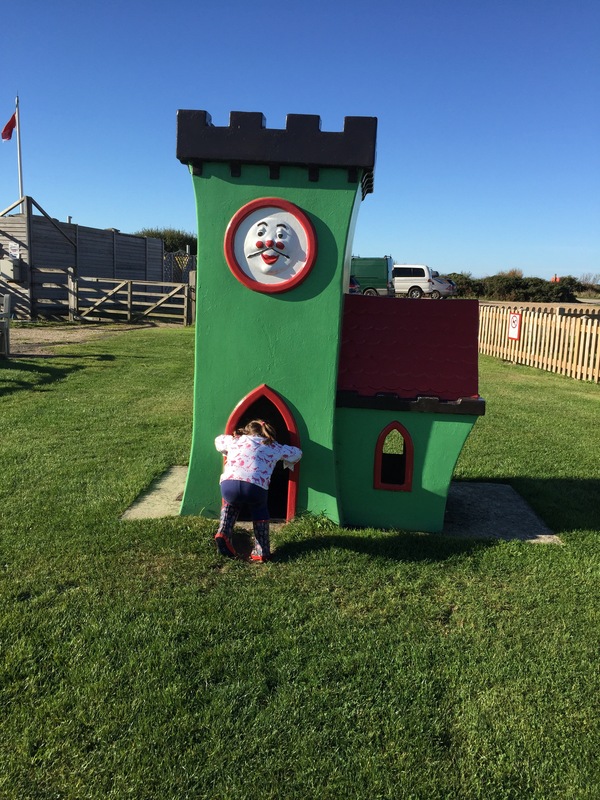 It’s long been on my radar….I knew that we should take her to Peppa Pig world but we never seemed to find the time. When we were invited to a naming ceremony (a non-religious christening) for a close friends little girl (in fact I was to be a guide parent) we jumped at the opportunity and decided to combine the two. We planned to visit Peppa Pig world on the Saturday, stay over near by and then drive over to the main event on the Sunday (I suppose in an ideal world we wouldn’t have visited on a Saturday but hey). So we left Alcester after breakfast (around 8.30am), car loaded up (even when I make every effort to pack lightly I seem to take the kitchen sink!) and headed south. It’s a fairly easy 2hr20 min drive to Paultons Park. Parking at the park is plentiful and there were a huge number of staff on hand to help. It was only a 5 minute walk to the park entrance, so all very easy. It’s worth booking online before you go, you’ll save yourself some money. There are also all sorts of deals for family groups. We were delighted that our daughter was just under the 1metre mark so free! Perfect. Peppa pig world is part of Poultons park, a much larger theme park. We didn’t get the opportunity to explore what it had to offer but it seemed there was a whole load of other rides and attractions (all included in the price). There also seemed to be rides for older children and teenagers. Back to the main attraction. What did we love about peppa world? 1. The rides are all, unsurprisingly, Peppa themed – and very well themed. They truly resemble the programme in every way. You can also meet Peppa and George (opposite the shop entrance) at various points during the day, just keep an eye open for the signs telling you the times. 2. The soft play was wonderful. Completely Peppa themed and areas for younger children/babies as well. Our daughter loved it and it was a good wet weather option! 3. 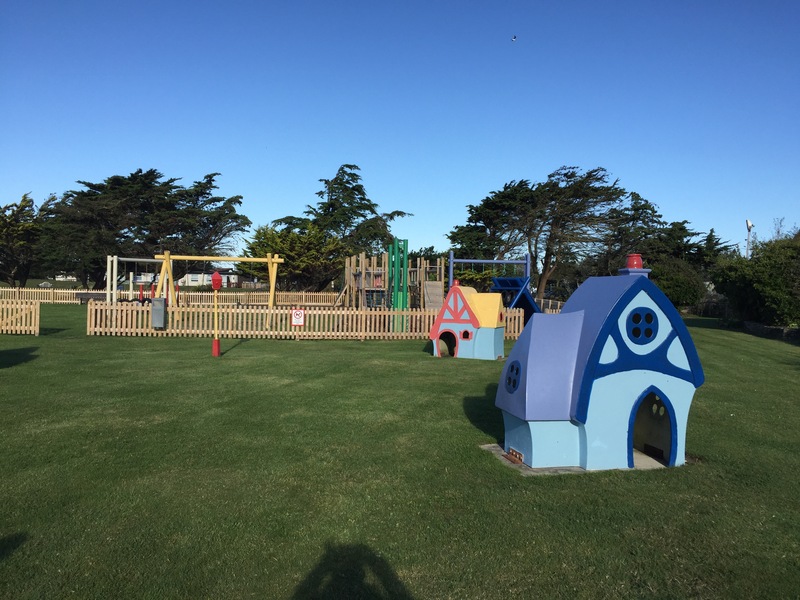 There are lovely play parks within Peppa world and plenty of picnic benches (including covered areas). As with so many of these theme parks food is expensive and not brilliant quality – so picnics are the way forward. 4. Whilst queues were quite long, they moved fairly quickly (which is good when you have a toddler in tow!). 5. I don’t normally like gift shops but I have to say the Peppa one was actually quite nice. A lovely selection of high quality items, and not all were ridiculously expensive. We escaped with a pair of reduced pjs and some knickers! 1. There weren’t many rides that we could all go on, as a family. This was a shame as we had to constantly split up. I hate to think how long I spent sitting on a bench waiting! I certainly had my fill of the Peppa theme tune that blares out from nowhere for the whole day! Would I return? I think, if I found myself back in the area then yes, but I don’t think I’d make a special trip down there. Our daughter was much more impressed by Thomas Land at Drayton Manor. 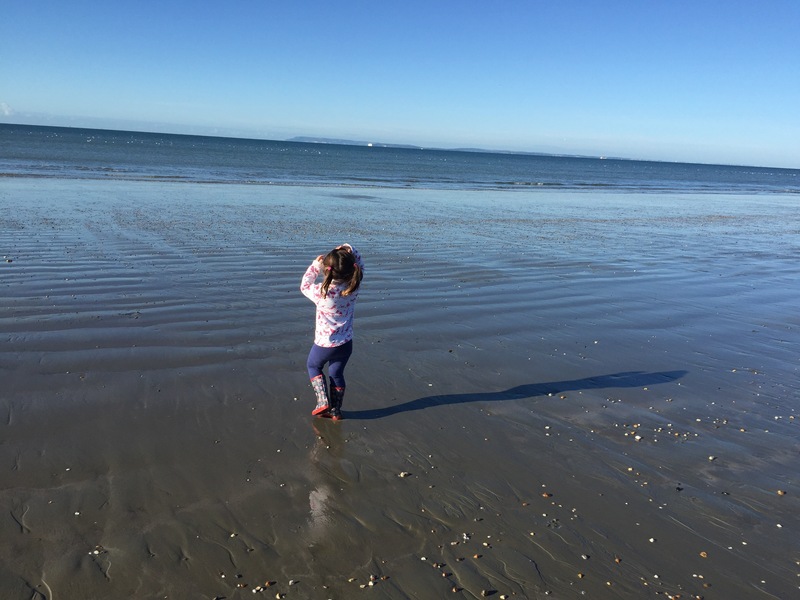 – we stayed in near by Chichester in a beach chalet (that makes it sound posher than it actually was!). We found accommodation nearby to be fairly expensive (as is so often the case when trying to holiday in the U.K.). We booked via air B and B (as always). It was pretty basic but it did have direct access onto a beach and a wonderful play park for our daughter.